ASUS ZenFone 2 built on uncompromising performance for a premium user experience has recently been accredited as an Impressive Unlocked Flagship Device at Budget Pricing by Forbes.com. Positioning against industry players like Samsung Galaxy S6, the LG G4, HTC One M9 & iPhone 6, ASUS ZenFone 2 has been stated as a total sleeper deal in Android handsets this year so far. It further states that the ZenFone 2 is a premium affair through and through with great build quality and again, a display that really pops. Admiring the camera and stating if you’re a real pixel snob or best-in-class camera performance is important to you, the ZenFone 2’s 13MP rear facing shooter will get the job done nicely for most folks. Furthermore, what’s most impressive about the Asus ZenFone 2 is how much premium Android handset goodness you get for such a low price tag. 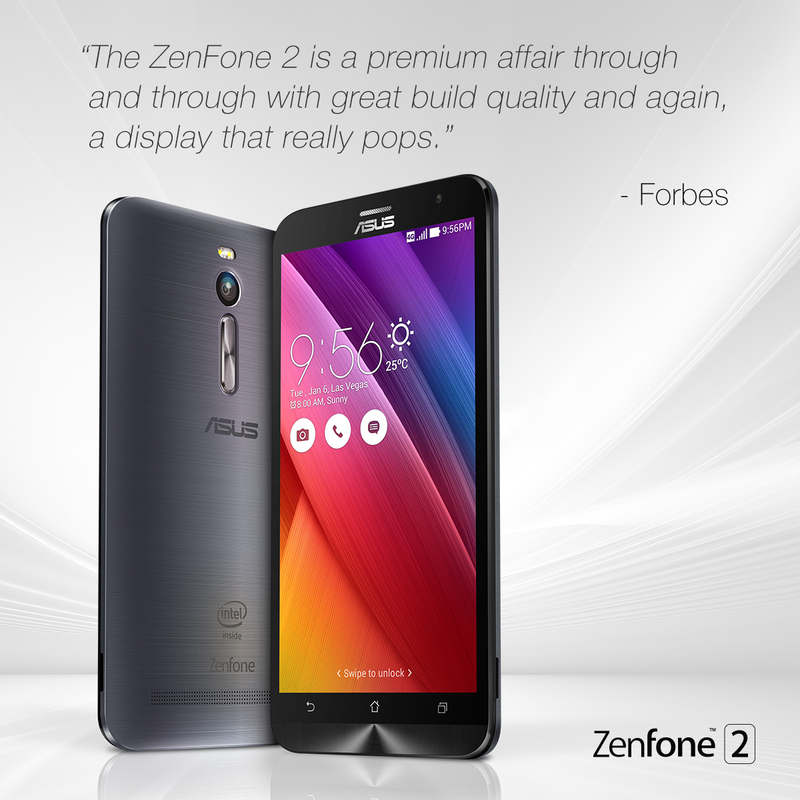 The ZenFone 2 brings a new level of empowering luxury to consumers. The devices have been ascribed by the industry veterans and experts across countries and have also proved their excellence on user forums and the ecommerce websites as top selling and in-demand devices. [Solved] Unity 3D License: Couldn't Resolve Host Name Error!